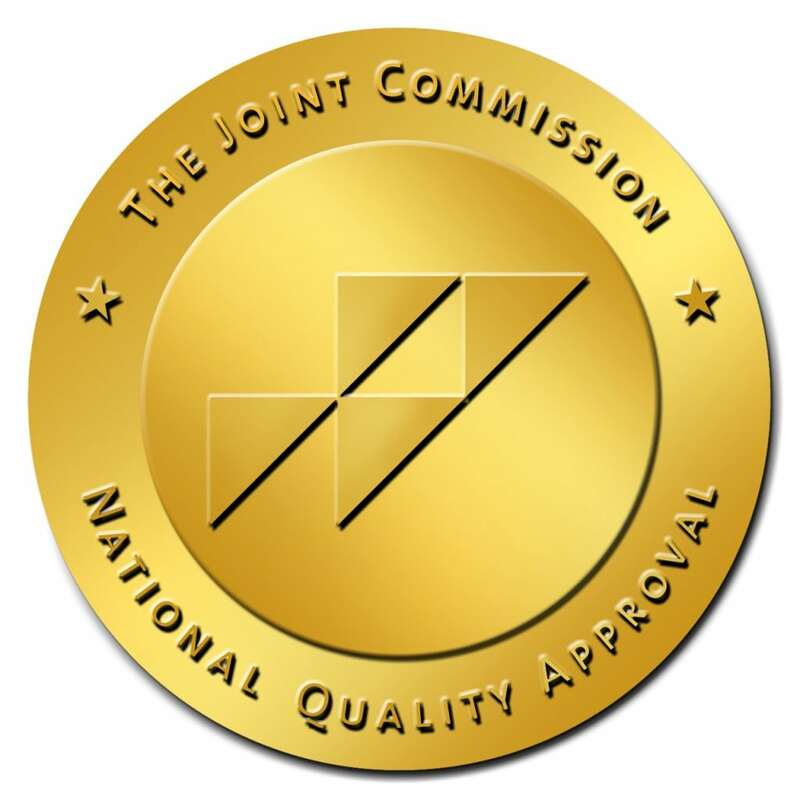 Maryland Addiction Recovery Center, the leader in addiction and dual diagnosis treatment in the Mid-Atlantic area, has recently received the nation’s highest accreditation and certification from The Joint Commission (JCAHO). New Maryland state regulations requires that all substance abuse programs be nationally accredited by 2018. Receiving JCAHO accreditation ensures that MARC will not only be in complete compliance with state mandates, but will continue to operate at the highest standards set forth by both the state of Maryland as well as national standards of care. With addiction ravaging families throughout America and the need for high-quality, long-term, evidence-based treatment practices at an all-time high, Maryland Addiction Recovery Center continues to position itself as an industry leader by offering a long-term, comprehensive continuum of care that meets the needs of those suffering from addiction and mental health issues. If you or a loved one is in need of help because substance use disorder, mental health or dual diagnosis issues, please call (410) 773-0500. Maryland Addiction Recovery Center offers the most comprehensive, family-focused dual diagnosis and addiction treatment in the Mid-Atlantic area. If we aren’t the best fit for you or your loved one, we will take the necessary time to work with you to find a treatment center or provider that best fits your needs. Call us at (410) 773-0500 or visit our web site at www.marylandaddictionrecovery.com.